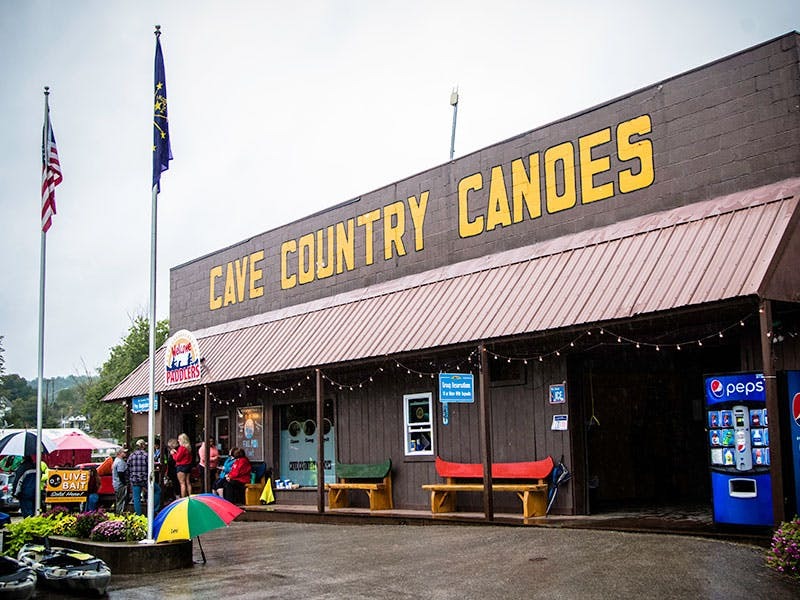 Whether you are looking for a relaxing trip, an adventure, or something in-between Cave Country Canoes has you covered with wildlife, rapids, and the abundant scenic beauty of Blue River. Our trips are perfect for both young and old, veterans and beginners. Perfect for enjoying nature, fishing or canoeing through the Class I rapids. Blue river is also a superior small mouth bass fishery.